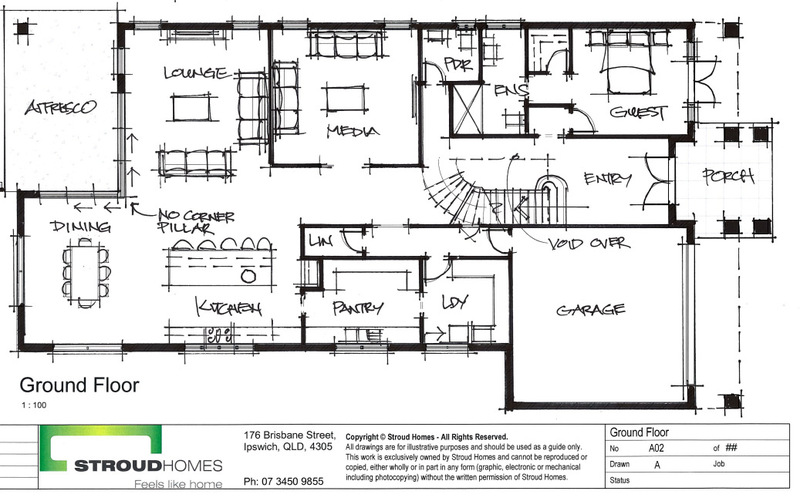 For first home buyers especially, the building process can appear quite complex. Having to deal with regulations, contracts, design, builder selection and finally construction can be daunting, but once you understand the different stages involved, it’s not difficult to get a good idea of exactly what’s happening. 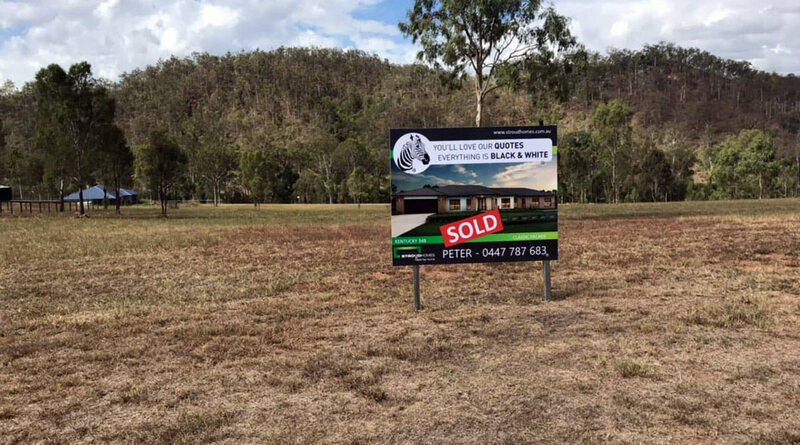 Once you have a fair understanding of the entire process, it’s easier to relax and enjoy the process of building your dream home. We talk to Stroud Homes Ipswich’s General Manager Tom Sachs about building with him and his team, and can hopefully get some of your questions answered. Can you talk me through the process of building a home with Stroud Homes Ipswich, from Preliminary agreement to handover? When you first decide that you would like to build with Stroud Homes, we begin with a ‘Preliminary Agreement‘, this agreement is designed to find out everything there is to know about your land and your build. We do a series of tests on your block to find out soil types, contours and any overlays, as well as help you design your new home, including plans and colours. Once all the tests are completed, and you are happy with your plans and quote, we will book in a contract signing with you. These signed contract documents are submitted to our certifier to get approval to build. Once the plans are approved, we are on site within seven days, and your build starts! 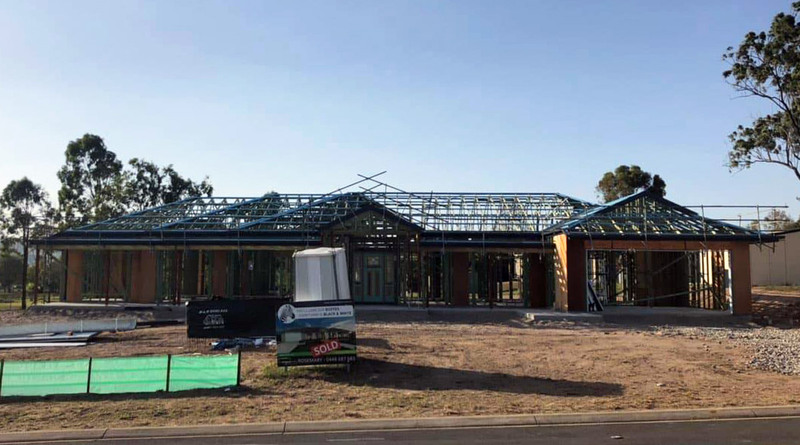 Throughout the build process the site supervisor will touch base with you once a week to let you know what has happened, and what is coming up soon. Can you explain Stroud Homes free no obligation quote within 24 hours? Our obligation free quotes mean that on all of our standard designs, we will get a quote to you within 24 hours. Our custom designs do take a bit longer than 24 hours, as our draftsmen and estimator have to quote ‘from the ground up’ so to speak. Please allow approximately one week for any complete custom design quotes. 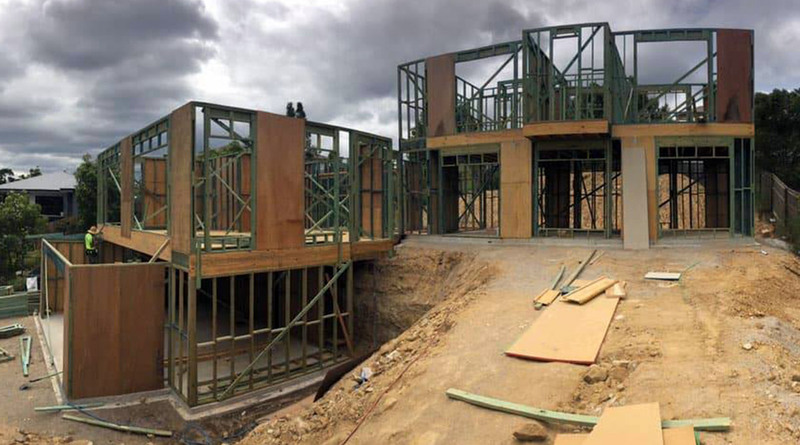 You offer a 16-week build time guarantee on single storey homes under 300 m2, what happens if the home has not reached practical completion as defined in the contract? If we do not reach practical completion by the defined build time in your contract, we will pay you $50 per day for every day it goes over time. How long does it take to build larger homes? Is there a building time guarantee? For larger single storey homes we simply add one additional day for each 10m2 over 300m2. So, for example, our largest standard plan, the Montego 450, will take an additional 15 days over the 16 week build time. When during the process can I make changes to the design, and who do I contact in regards to this? Changes should be made during the quoting and preliminary agreement stages. Once your plans go to the certifier after signing the contract it becomes much more difficult to change the design. Can you tell me about the other guarantees you offer at Stroud Homes Ipswich? Our preliminary agreement comes with a 100% money back guarantee. 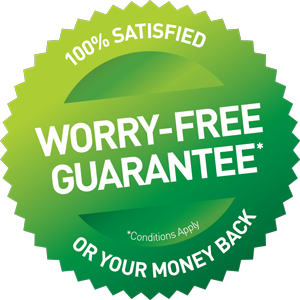 If you feel like our customer service hasn’t been up to par, or we haven’t done something we said we would, you are able to get your preliminary agreement money back. If you’re interested in finding out more about Stroud Homes Ipswich building process and would like to talk to Tom, give him a call on 07 3450 9857 or 0447 787 683.